WTF's - Writing Thrilling Fiction...: It's Here!!! Fairly Wicked Tales! It's Here!!! Fairly Wicked Tales! It's here!! Fairly Wicked Tales is now available for download! Click on here to go see. Think you know the real story behind those fables and fairy tales you read as a child? Stories are written from the viewpoint of the heroes, but the lines between hero and villain, good and evil, are often blurred. We’ve gathered twenty three tales that turn those stories you think you know on their heads by letting the villains have their say. What if Snow White wasn’t as pure as the newly driven snow? What if Red Riding Hood was far more dangerous than the Big Bad Wolf? What if Rapunzel was hell bent on revenge? Forget Disney, forget the Brothers Grimm, say hello to Fairly Wicked Tales—re-imaginings of both fairy tales and fables. 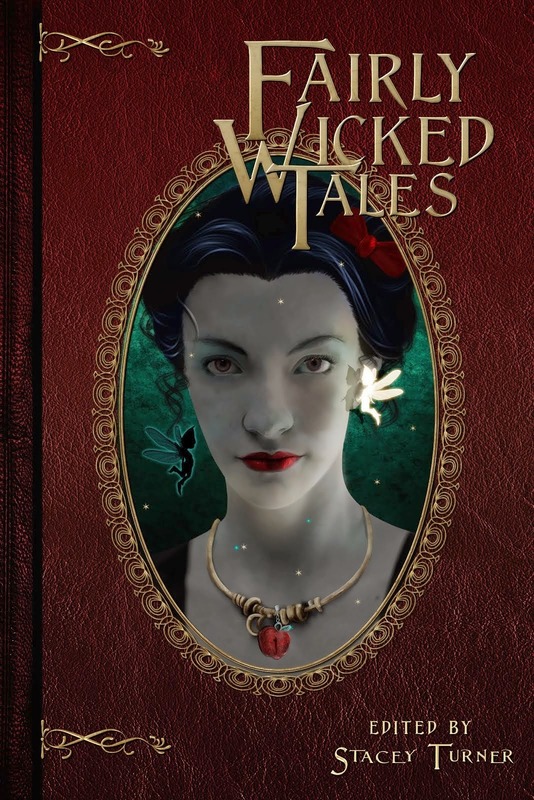 Fairly Wicked Tales, a book for adults who harbor the wicked child within. A huge thank you to Angelic Knight Press for the opportunity of being part of this.